Equip yourself with the best products at the best price, for optimal performance! 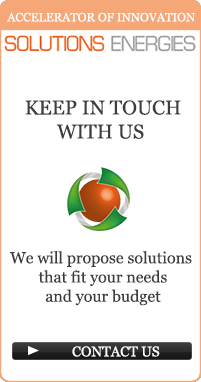 Monocrystalline solar panels consist of pure silicon cells. These photovoltaic cells offer the highest rate of return. 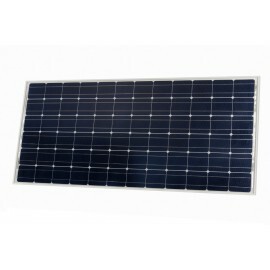 Important feature : Monocrystalline solar panels are available in version 12 and 24V, from 30 to 300W.